A moving dramatisation of the lives, loves and courage of real life RFC / RAF heroes in WW1 far away from the trenches. 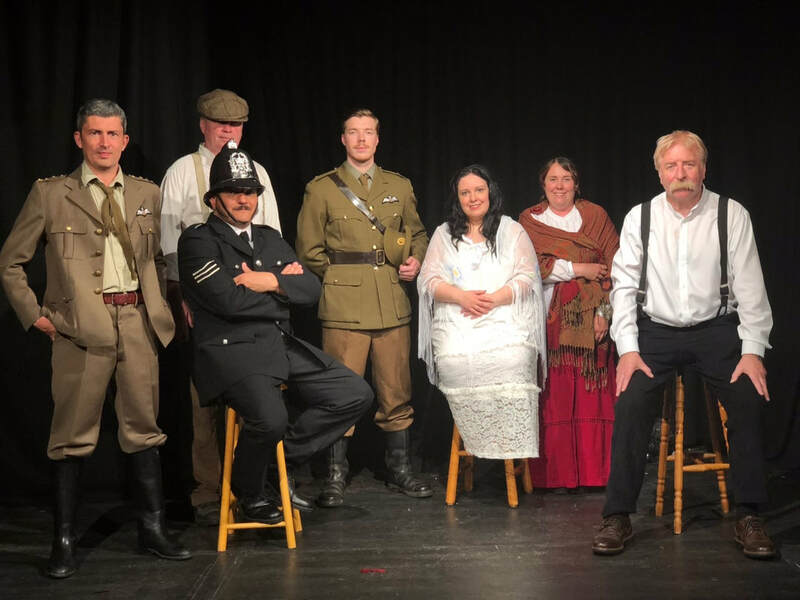 The play is a mix of comedy and tragedy depicting how the pilots coped with the ever present thought that today might be their last.The average lifespan of a pilot was 20 minutes. Recommended 14+ Latecomers may not be admitted. Ticket purchases are non refundable. Concession prices apply to students; under 18s; pensioners; those on disability and unemployment benefits; Equity, BECTU & SDUK members; Portico Places cardholders. ​As a young venue we are still upgrading and developing the space, any additional donations are much appreciated and will be used towards improving the theatre even further and keeping the venue going in the long-term.